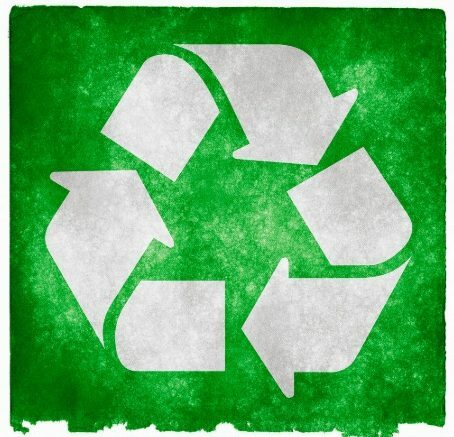 [Forum] It appears to me that mankind has no choice but to compulsorily recycle all we can. According to the world’s scientists, we only have 30 years of resources left for the current population of the earth. Therefore, it should be made compulsory to recycle as much as we can, starting with us here in Australia. I have a question to all our politicians. If we run out of resources, where do we find them for mankind to carry on? It is about time for our politicians to get on with the job instead of procrastinating and playing with us and our Australian resources. If we, as a society, can throw out furniture into landfill and people in the rest of the world have their homes and possessions destroyed by war, why can’t the government have a store available in our cities to have our throwaways go to that place, and send them as a gift to those who need it, instead of giving money to the despots who thieve from their people? Let’s be a true assistance to the world’s people.